JO-ANN Miller and more than 2500 supporters have called for a referendum on asset leases by the end of the year. Ms Miller has sponsored a petition, signed by 2639 people, in parliament that called for the Queensland Government to hold a referendum by the end of the year on the matter. However, Treasurer Tim Nicholls said next year's election would be a vote on the issue. 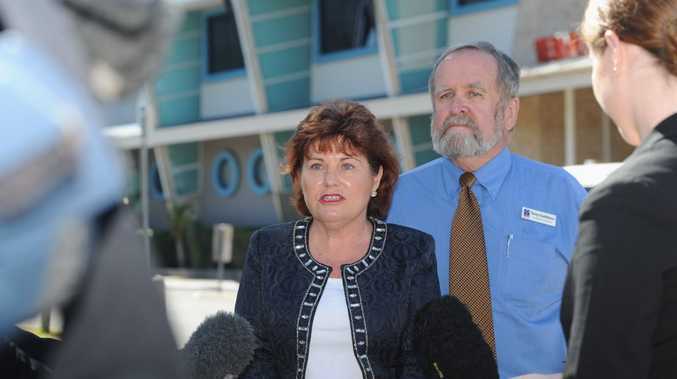 Ms Miller said Queenslanders were against long-term asset leases, which she said were no different from sales. 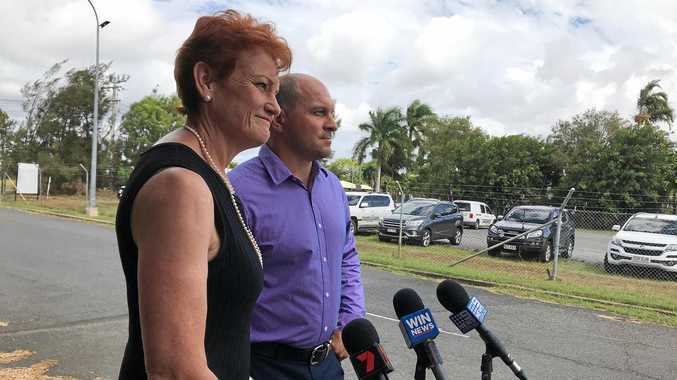 "We've been listening to the people of Queensland for the last two and a half years and the people of Queensland do not want asset sales," she said. "At the time that the petition was launched there was no LNP policy. "But now the LNP has announced what they're going to do, basically the Labor party will fight it tooth and nail at the election. "The LNP government has said they're going to make it an election issue and we will be standing up solidly opposed to asset sales." In a response to what Ms Miller tabled in parliament Treasurer Tim Nicholls said the government had "undertaken an unprecedented level of community consultation". "The feedback received was clear, with 46% of respondents preferring the sale or lease of assets," Mr Nicholls said. "Unlike the previous Labor government, the LNP government remains fully committed to seeking a mandate from the people of Queensland at the next state election before undertaking any asset transactions." Meanwhile a Chamber of Commerce and Industry Queensland-commissioned ReachTEL poll of more than 1100 small business owners showed asset leases were the most-supported option way of reducing government debt. The poll showed that 44.7% of regional small business owners supported asset leasing. Lease money will fund "cost of living"